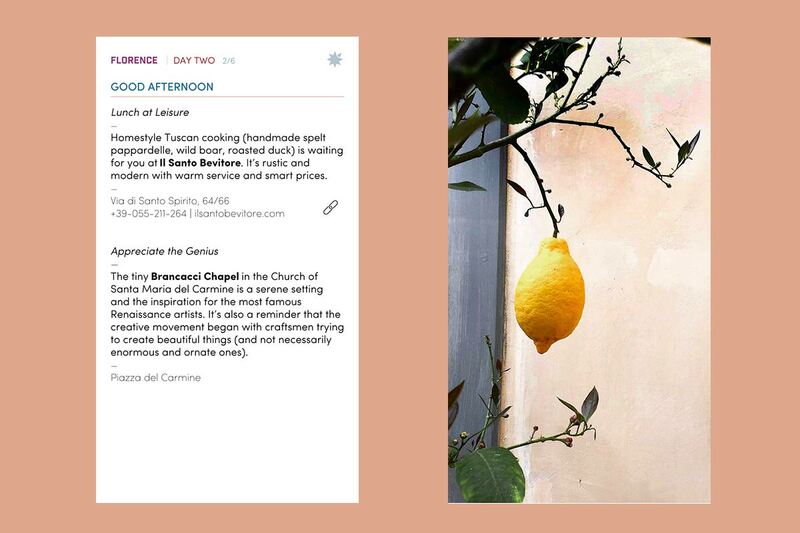 Don't leave home without Fathom's downloadable guide to Florence. Photo by Becky Cheang. 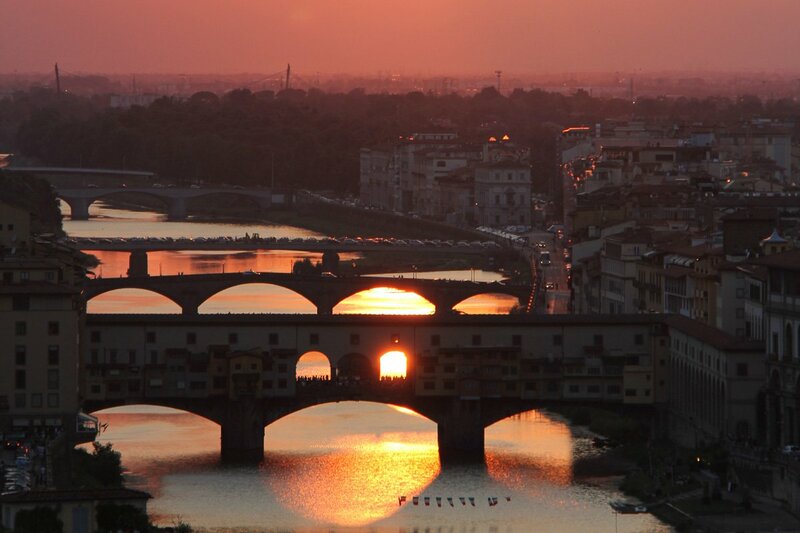 Fathom Honeymoon Guide to Florence marries charm and expertise in a three-day itinerary that highlight the incredible jewels of the Renaissance city. First-timers and repeat travelers alike are lead through adventures in eating, drinking, shopping, and soaking up local culture. 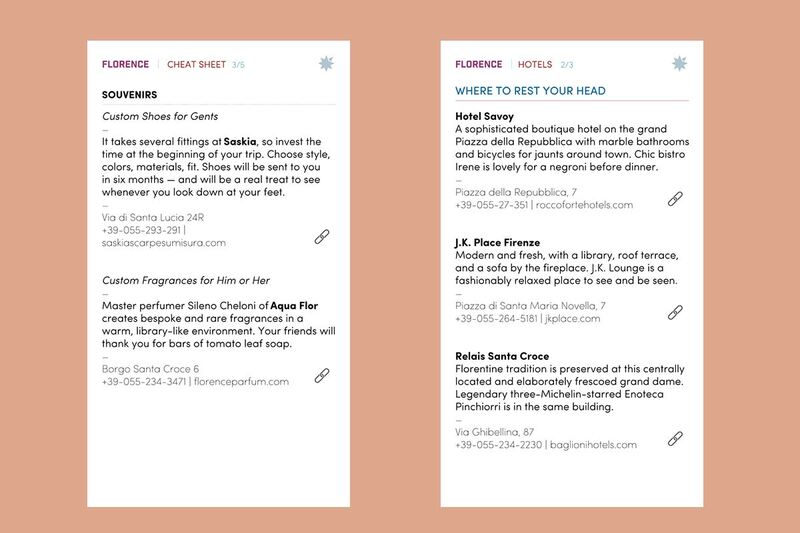 Special souvenirs; suggestions on where to rest your head in the Hotels section. Recommendations for where to go and what to do. Fifty pages of pure gold — suggestions, tips, lists, maps, cultural tidbits, and charming Italian phrases — available for download at the touch of a button.